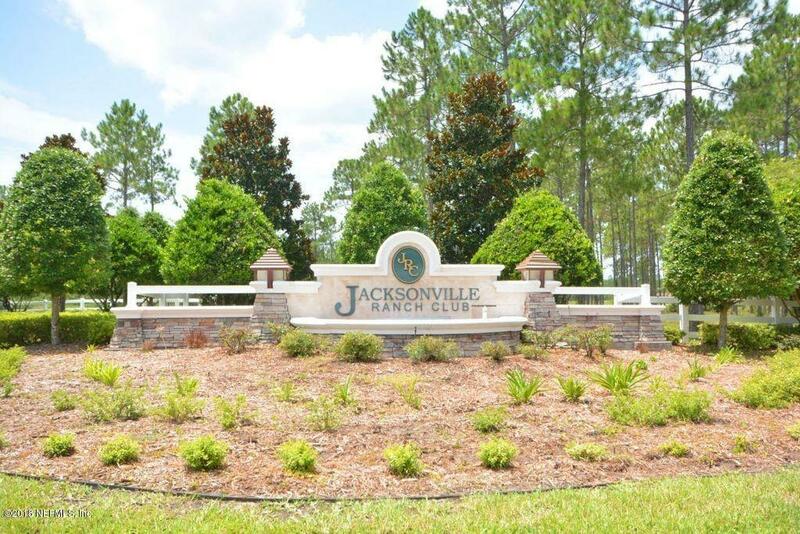 Jacksonville Ranch Club is the hidden secret for anyone who wants the ultimate in country living. 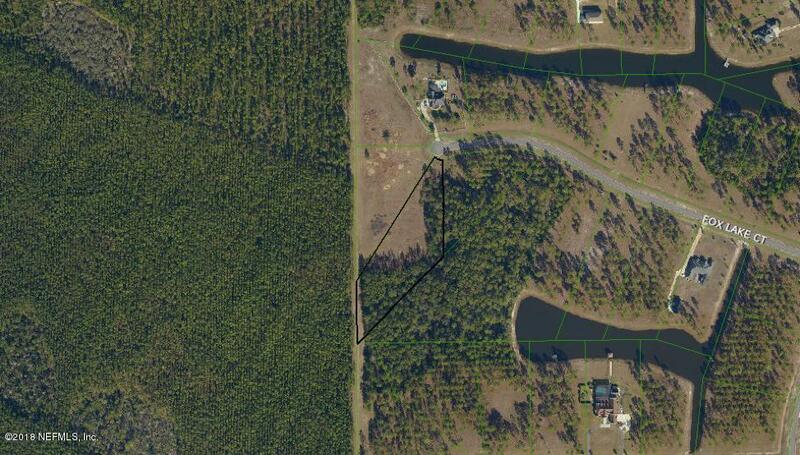 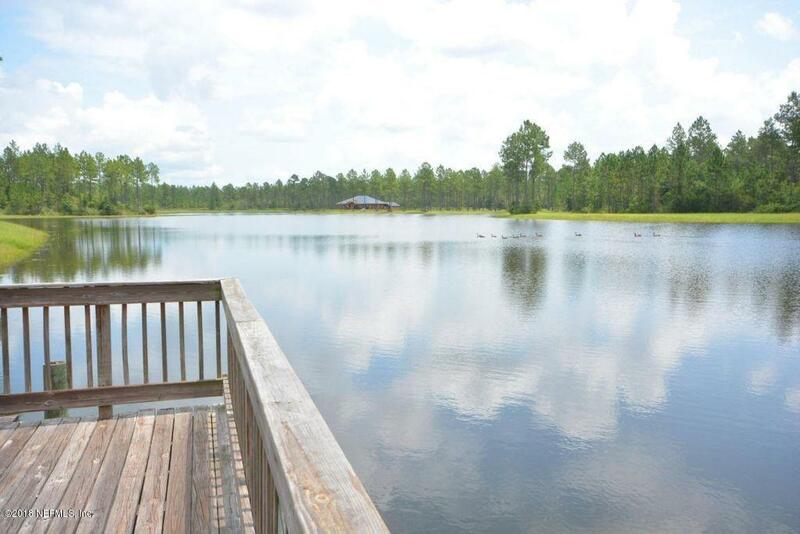 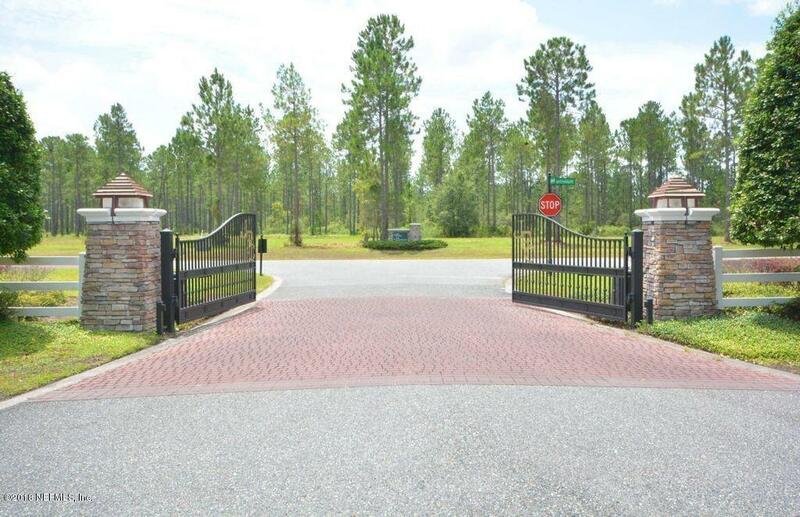 This gated community is immaculately maintained and has all the amenities you would expect from a 5 start development: private lakes, walking trails, horse arena, canoe launch. 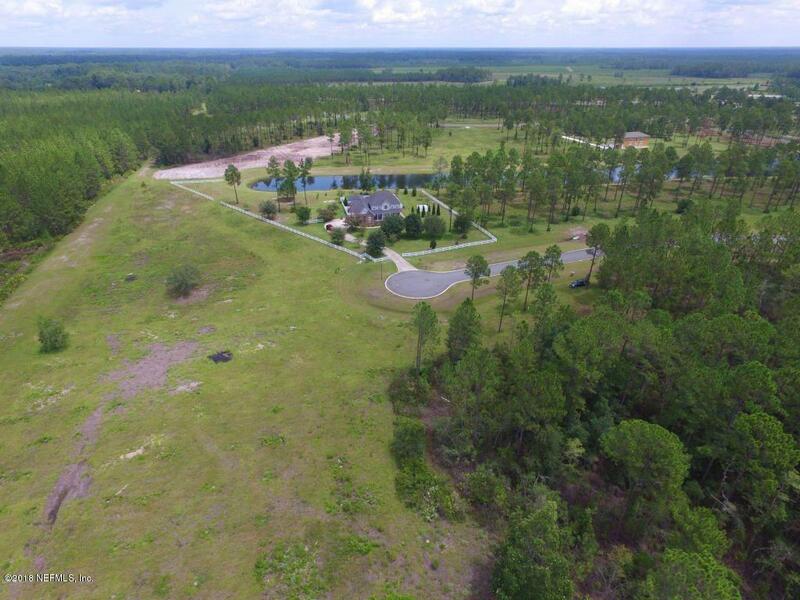 It provides the size lot you are looking for with the privacy of being back up to a conservation area where no one will ever build. 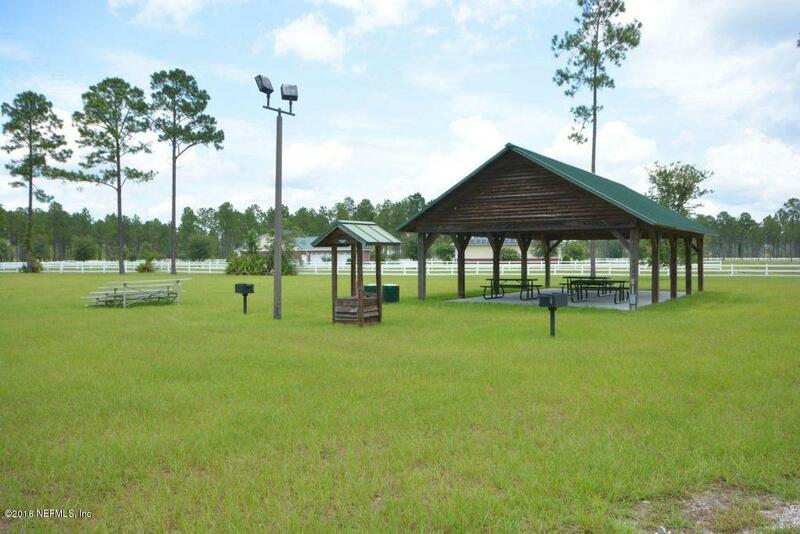  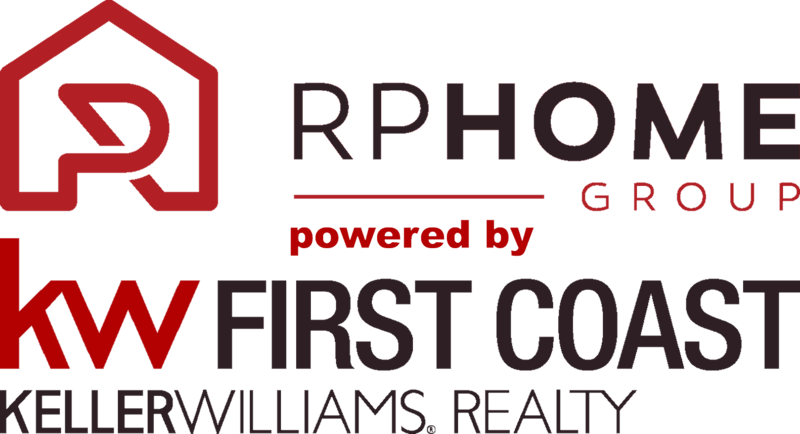 Just 20 Minutes from I-295 you are close enough to quickly get any where in town and you far enough out to escape the noise and congestion of our growing city. 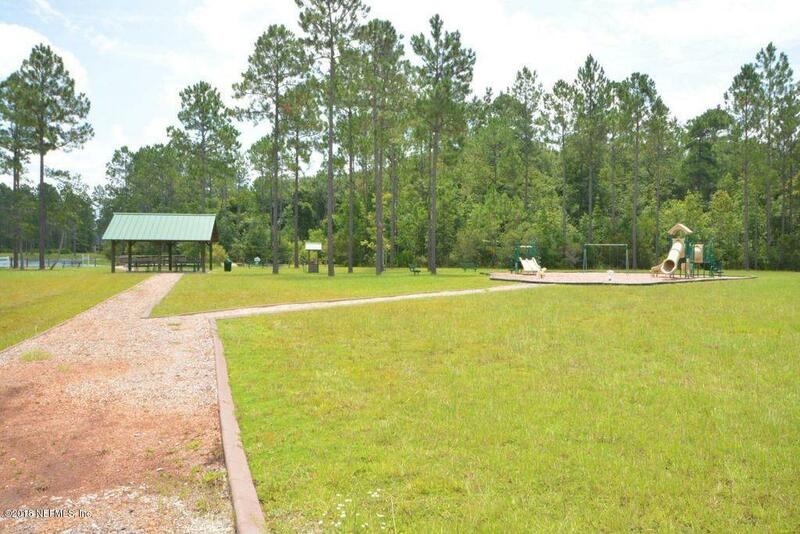 This is a great lot for a growing family.